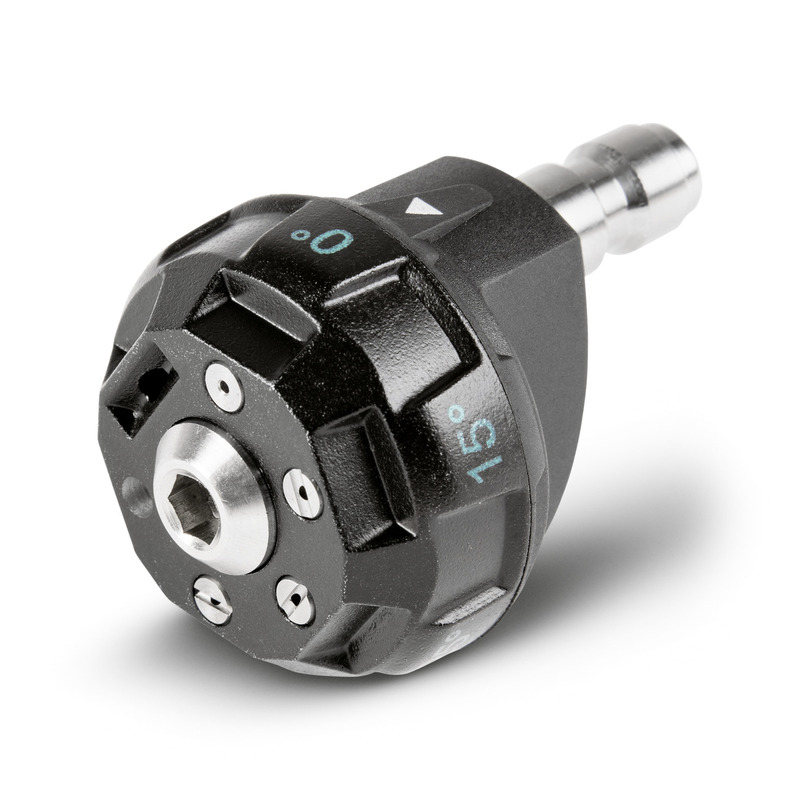 NOZZLE,QC,1/4",6-IN-1 is rated 5.0 out of 5 by 1. Rated 5 out of 5 by Budley from Works Great Makes change the nozzle quick and easy! I can highly recommend it!